When a platform is attacked, there are well-practiced tools and strategies for response. When servers that provide software and firmware updates get hit as in the recent ShadowHammer attack that hit Asus and its customers, remediation can be much more of a challenge technologically and behaviorally. Researchers at Skylight Cyber last week published a list of the roughly 600 MAC addresses targeted in the breach. Kaspersky Lab earlier had published a tool in which a specific MAC could be compared against a hidden table of addresses to see whether it was targeted in the attack. Kaspersky’s investigation identified 600 MAC addresses — a unique identifier assigned to each networked device — hard-coded into ASUS' backdoored update utility. "This indicates that the wide-reaching attack was launched for the purpose of targeting a relatively small number of very specific devices," says Mark Orlando, CTO of Cyber Protection Solutions at Raytheon. The small number of devices targeted in ShadowHammer is not a factor unique to the attack. "A common thread among many of these supply chain attacks is that, despite having access to a trove of compromised systems at their disposal, attackers have only targeted a smaller subset of those systems," says Satnam Narang, senior research engineer at Tenable. In a security environment that often brings the requirement for rapid software and firmware updates to deal with zero-day or rapidly evolving threats, a breach in trust may be the most damaging of ShadowHammer's effects. "This can result in end-user skepticism about applying software updates, which often contain critical security updates that, if left unpatched, could be exploited," Narang says. "We plainly see the need for validation of trusted-vendor channels in addition to digital signatures — which, in this case, appears to have further concealed the malicious activity by providing a false sense of integrity — not just for software and platform updates, but any 'trusted' vendor network which has access into our environment," says Colin Little, senior threat analyst at Centripetal Networks..
That doesn't mean channels like update servers should be given network carte blanche. "Organizations should take a hard look at supply chain security, and specifically software update security, in light of this report," Orlando says. Because compromised updates can be digitally signed and will likely get past signature-based protection, "the best defenses are a shift towards proactive analysis, e.g. 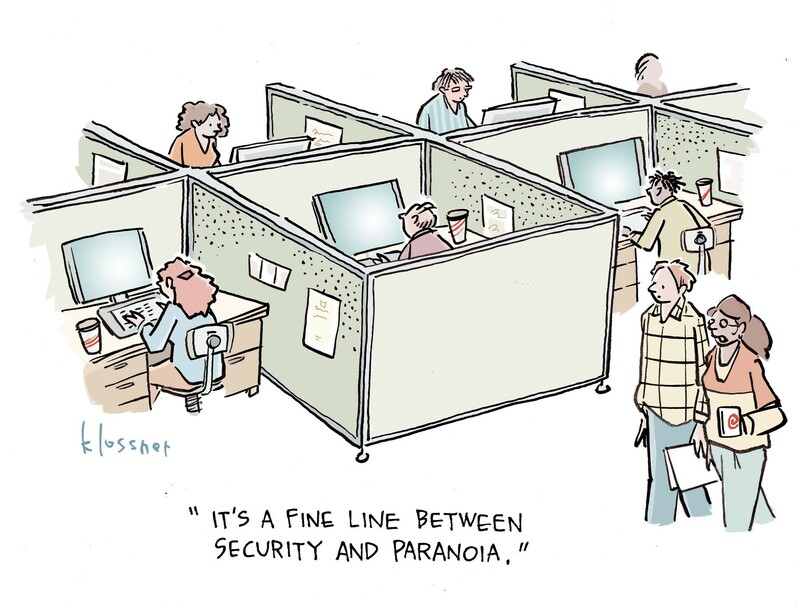 threat hunting, and tougher scrutiny of third-party software," he says. It is always a chain reaction when you engage a third party to do the job for you. End users only see you at the front so the blame will be pushed to you even if you weren't the one handling the security component at the back. Nobody would know it wasn't you until you release a press release explaining what was going on and clearing your name in the process.